The re-authorisation is being sought by the Glyphosate Task Force (GTF), an industry platform uniting producers of glyphosate-based herbicides, whose members include Monsanto, Dow Agrosciences, Syngenta, and Barclay Chemicals. Richard Garnett, a lobbyist for Monsanto Europe, is chair of the Glyphosate Task Force. Continue reading >> "Crunch time for glyphosate II"
Continue reading >> "Watch and Act"
The biotech industry is staging an audacious bid to have a whole new generation of genetic engineering techniques excluded from European regulations. 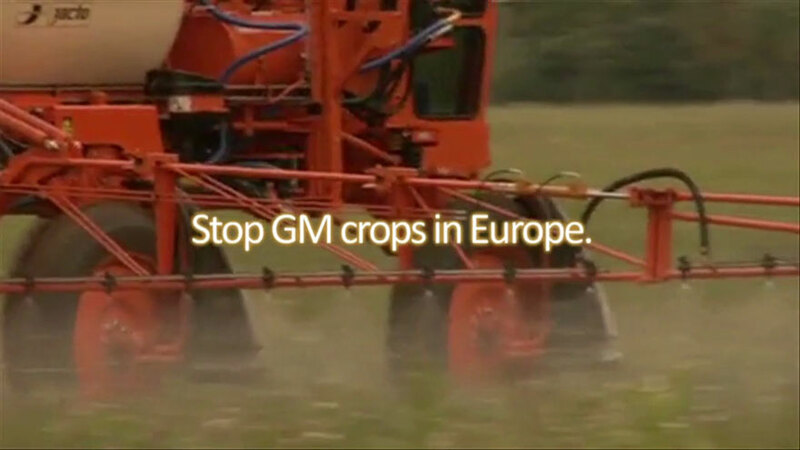 The pending decision of the European Commission on the regulation of these so-called 'new GMOs' represents a climax point in the ongoing below-the-radar attack by industry on GM laws. Continue reading >> "Biotech lobby’s push for new GMOs to escape regulation - new report"
The renewal process for glyphosate (every 10 years) was supposed to have taken place 2012 but was postponed as the authorities were 'too busy'. Germany acts as rapporteur to the EU for glyphosate, and had its draft assessment report ready by December 2013, that said glyphosate is not carcinogenic. Continue reading >> "Crunch time for glyphosate"
The WHO's new classification of glyphosate (the active ingredient in Roundup and similar herbicide brands) as "probably causing cancer in humans" has triggered responses around the world. Continue reading >> "WHO classification of Glyphosate alerts officials and markets"